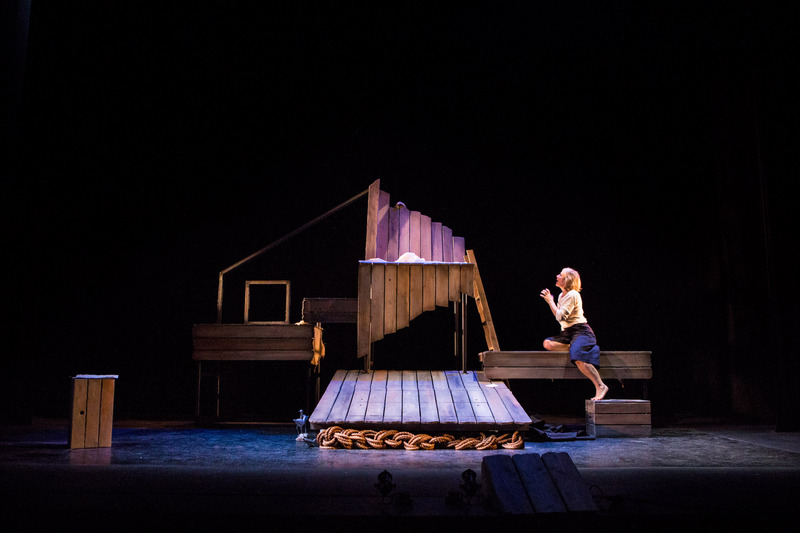 Michael Morpurgo’s much loved story Why The Whales Came tours to The Lowry. Starring multi-award-winning performer and storyteller Danyah Miller. 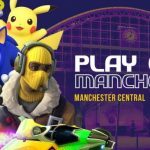 I am very excited to be taking my two for a cultural afternoon at The Lowry this half term. 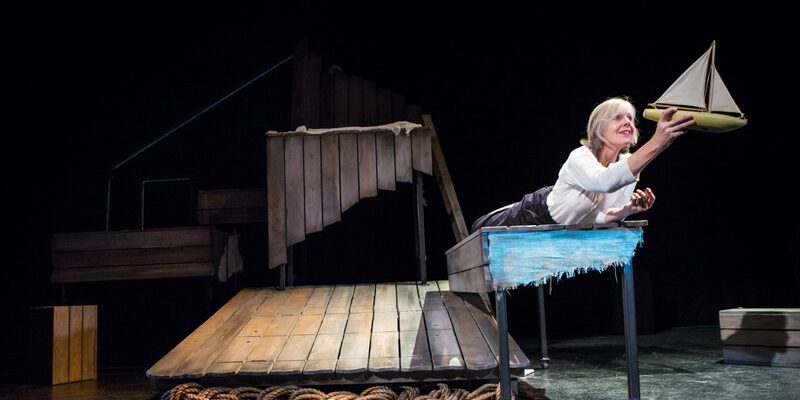 Olivier award-nominated producers Wizard Presents, in association with Watford Palace Theatre, will bring their magical adaptation of Why The Whales Came by Michael Morpurgo to The Lowry Wed 25 – Sun 29 October.